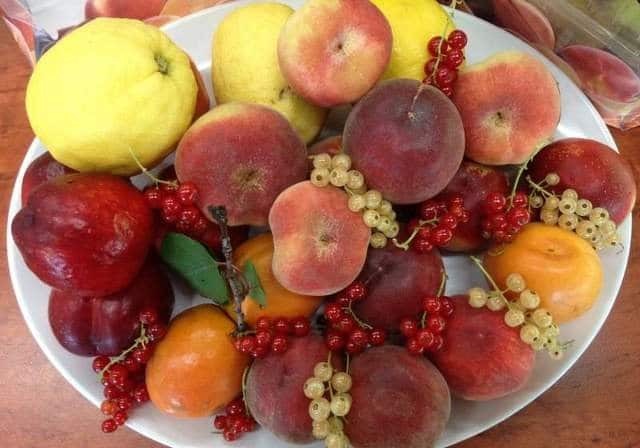 A yummy adventure with fruit picking near Melbourne, and other treats for sweet tooths. 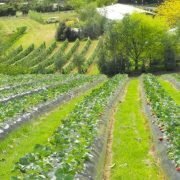 You can enjoy all you can eat berries on strawberry and cherry farms in the harvest season. 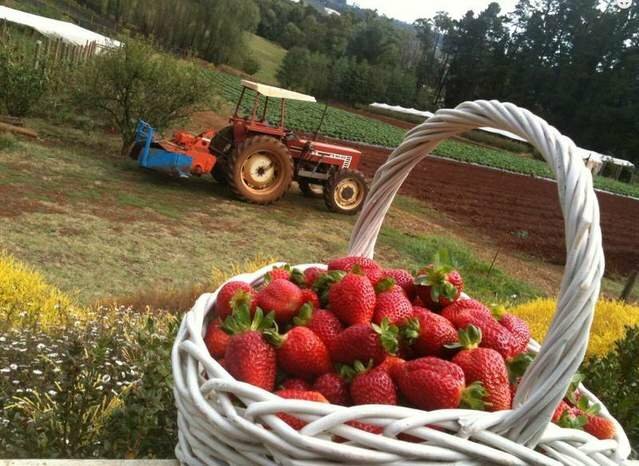 Cherry farms, strawberry fields and vineyards are scattered in Melbourne’s outskirts. We suggest you combine your farm life experience with the opportunity to receive gastronomic pleasure. 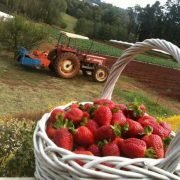 A captivating collection of berries from the Strawberry Farms in the Yarra Valley near Melbourne await you. 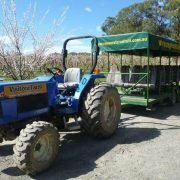 We will meet you in the morning and in a comfortable minibus travel to Blue Hills Berries and Cherries for fruit picking near Melbourne. The Chapman family farm has been cultivating vast plantations of strawberries, cherries, raspberries, blueberries and other berries for over 120 years. The secrets of abundant harvests are passed down in the family business from generation to generation. Blue Hills Berries and Cherries is the most well-known producer of both fresh berries. 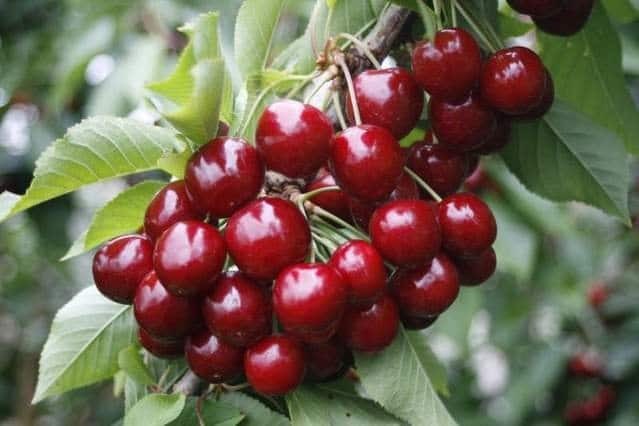 On this farm, you can experience the joy of strawberry picking by hand, or have a garden walk and pick cherries from a sweet cherry tree only an hour away from Melbourne. While you are harvesting the berries you can consume them as you please, without limitation. You can then look into the farmer’s shop and discover the delicious handicrafts and sweets from the berries grown on this very farm. 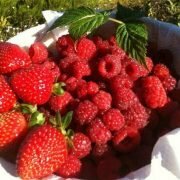 The gardens and berry plantations are accessible from November to May, the availability of picking these berries is dependant on their ripeness and weather. We will continue our fruity adventure in the Rayners Orchards. 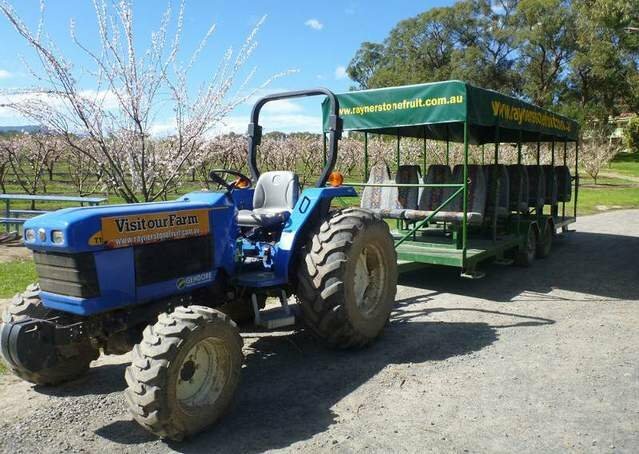 There, also in the Yarra Valley, you can pick fruits and partake in a tractor excursion through the farm among the fruit trees. All you need to do is reach out and snag some fruit! 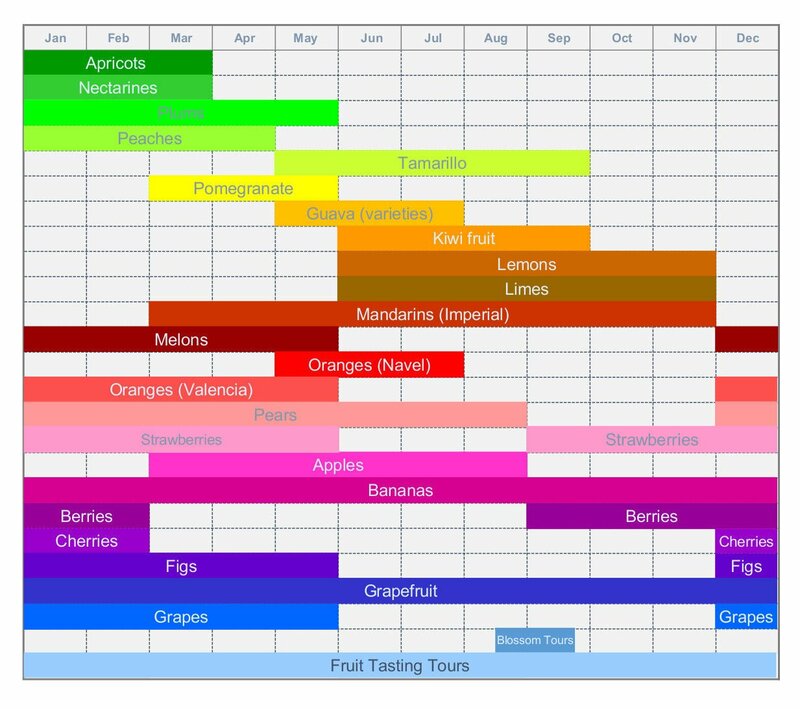 In the extensive gardens of the Rayners Orchards, more than 450 species of fruit trees and shrubs grow – peaches, nectarines, plums, apricots, tamarillo, pomegranate, persimmon, figs, feijoa, guava, kiwi, Dutch medlar and various citrus fruits. 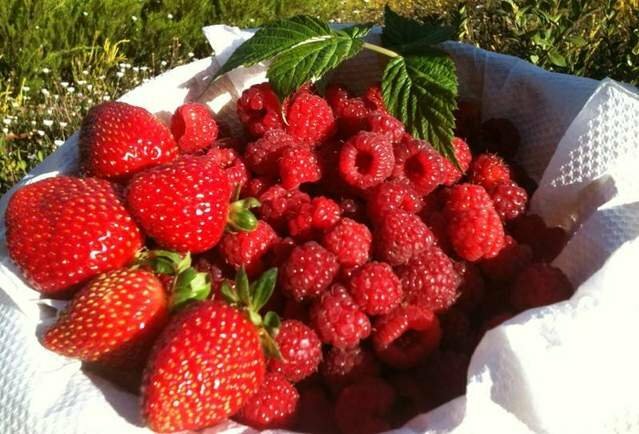 Almost all year round, guests of this farm can collect fruit and berries as they please. The farm offers the greatest wealth of choice in the period from November to August. 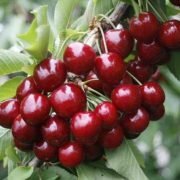 Especially popular among tourists is the picking of cherry and other berries near Melbourne. You will enjoy the abundance and variety of delicious fruits that you can try, moving from one tree to another. You might discover the unique taste of the Inca berry and the strawberry sort Guava. You can also try traditional European sorts of fruit and berries. Before we leave the Rayners Orchards you can visit the farmer’s shop, which offers a large variety of fruit products – jams, chutneys, compotes, dried fruits, pure fruit juices, and fruitcakes. 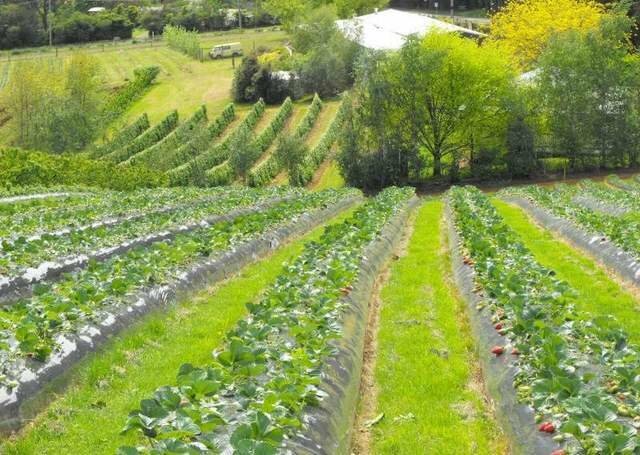 Our journey isn’t limited only by visits to strawberry farms near Melbourne and the picking of berries. Before we return to Melbourne we can make a stop for chocolate and ice cream at the Yarra Valley Chocolaterie. At the famous chocolate factory, you can sample delicious sweets and desserts, as well as enjoy ice cream made from local milk. Upon completion of the tour, you will be taken back to a specified address.